The excitment and buzz is in the air as youth gather at the church on Friday afternoon getting ready to go away on their annual youth camp. Prayer warriors assemble for their weekend retreat to seek the Lord's face. Women break away from the demands and busyness of routine life for a time of refreashing. The congregation unites for a weekend away to bond together, be blessed by special services and grow individually, in families, and as a church body. Shared experiences connect us, Supernatural encounters change us. Isnt that what it's all about? We were made for connection with eachother and more importantly for intimacy with God. Church camps, youth camps, sunday school camps, women's retreats, men's retreats, all have the same 2 goals: 1) To draw the people closer to God and 2) Draw the people closer to each other. Psalm 19 tells us of two effective ways that God speaks to us, through His word (the Bible) and through His works (nature in all her beauty). How effective it is to combine to these two, to share the word of God in lush, scenic settings. How effective to learn about the nature of God in the midst of God's nature. Combining His word with His works is a truly beautiful experience. It is the very reason, why Camp Zenith Campsite exists. Camp Zenith offers the perfect facilities for many different types of camps that churches may need to run. For the children and youth we have great recreation facilities such as: obstacle courses, Hiking trails, swimming pool, fields, giant chess set, basket ball court, gaga pit, putt putt course, volleyball course, large sports hall, children's play area, etc. For the Church camps we offer large meeting areas, beautiful and peaceful scenery, relaxing benches in nature, bonfire area, large dining hall, accommodation in small rooms with ensuit bathrooms. 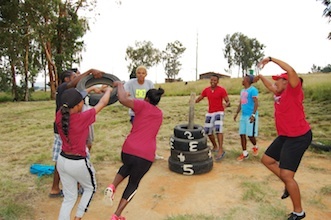 For the men's camps we have meeting areas (large and small) and magnificent bonding and teambuilding activities. For the ladies' camp our meeting ares, comfortable rooms and beautiful views are perfect for a time of refreshing, reflecting and receiving. For pastors seeking a time of prayer and fasting, Camp Zenith is perfect with its tranquility. 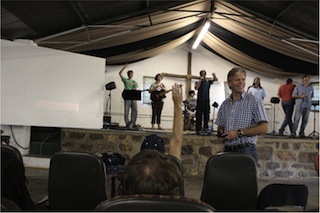 Camp Zenith located just outside Heidelberg, Gauteng, is truly the perfect venue for any church camp or time away irrespective of your individual needs. 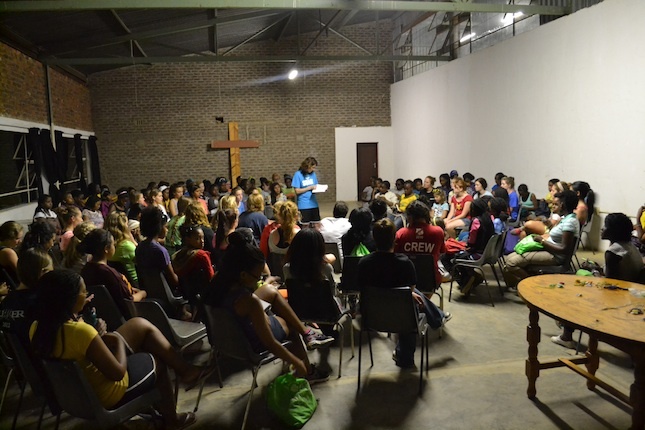 Enquire today and let us assist you with your church's camps.